What sets Micah apart from other camps isn’t our Ninja Warrior Course or heated pool, it’s our community. How we treat each other at camp is paramount to Camp Micah’s mission (be sure to read more about the Micah Philosophy at the bottom of this page). We have the best of both worlds at Micah. It’s hard to find a camp that has high quality activities, experienced staff, a beautiful setting, and great facilities while at the same time having a strong culture and community built upon a philosophy that everyone in the camp knows and lives by. Founded in 2001, Camp Micah is a traditional, Jewish, co-ed, overnight summer camp for campers ages 7-17. We are situated on a secluded lake in Bridgton, Maine. We have modern facilities, offer almost every activity, but most importantly we have a caring, nurturing community that both campers and staff return to summer after summer. 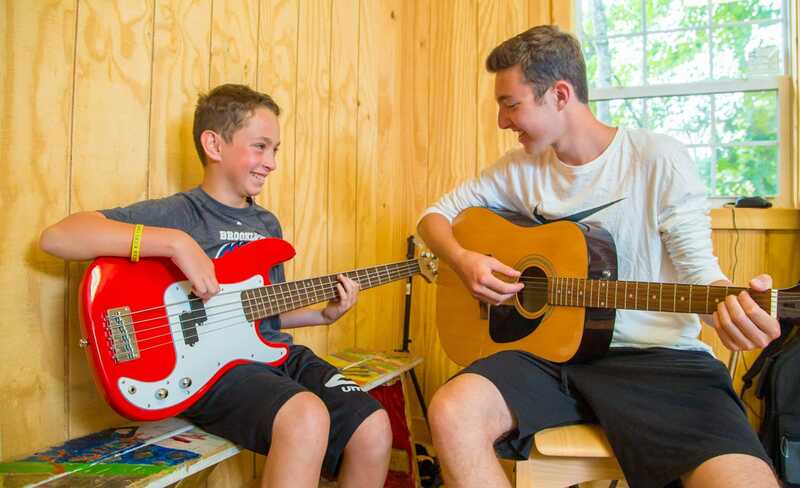 Campers come to Micah each year for 2, 3 ½, and 7 week sessions. Our well-rounded program offers athletics, creative arts, performing arts, aquatics, wilderness adventure, and more. 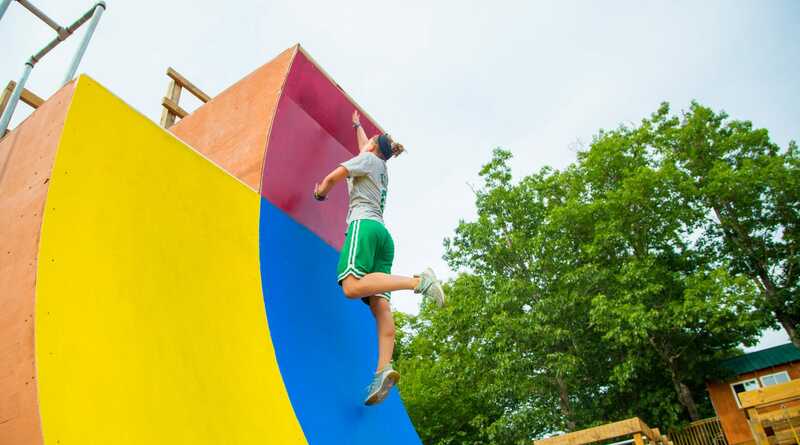 Some special activities you may not find at other camps are our Ninja Warrior course, skate park, Fiber Arts program, and fencing. We also offer trips and special event days throughout each session. 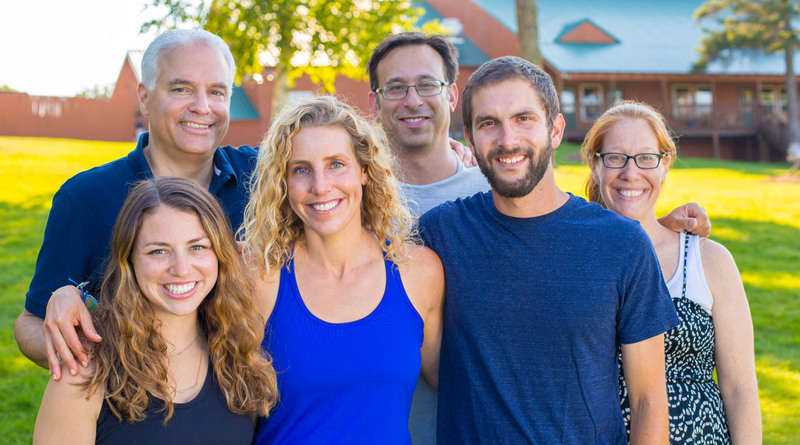 Our leadership team, that has worked together for over a decade, make personal connections with every camper and staff member. We have a large administration that prioritizes getting to know each and every camper to ensure that no one falls through the cracks. Our smaller bunk size and staff ratios ensure that every camper feels part of the community. When issues arise at camp, the Micah staff help assist campers in fixing their own problems and building resiliency and communication skills, making them stronger adults. 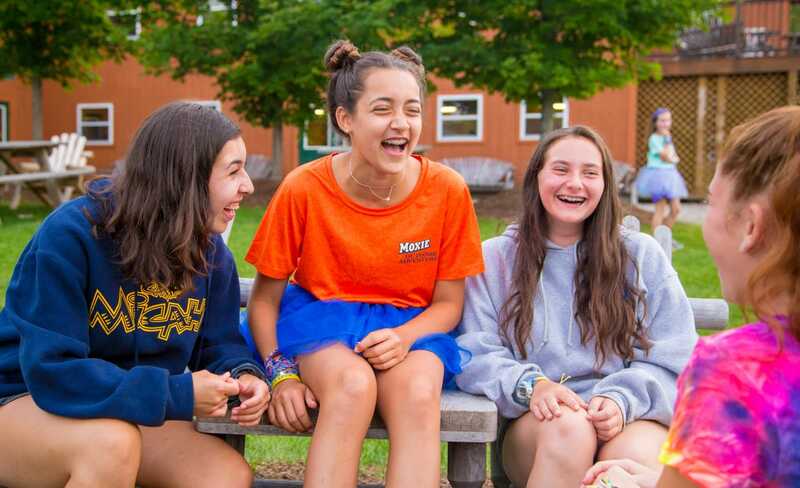 Judaism is woven into the fabric of life at Micah by connecting campers to our rich Jewish culture. Our truly unique and spirited Friday night services, coupled with our exciting, creative, and hands-on Shabbat activities, make being Jewish fun! Being a coed camp not only allows for siblings and cousins to have an incredible shared experience but it also gives campers the opportunity to make friends with everyone. 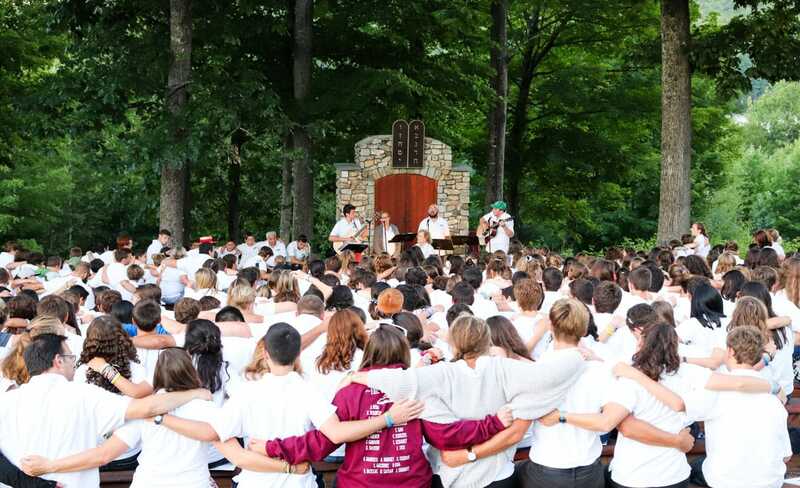 While the Boys’ Area and Girls’ Area have their unique identities, we all come together as one community where everyone knows each other and feels part of Camp Micah. Learn more about Camp Micah by exploring our website, contacting our office, watching some of our videos, requesting a brochure, or setting up a home visit where we can share all that a Micah summer experience can offer. The most important thing is to be a fair and honest person who is compassionate to and accepting of others while being who you are and trying to better yourself. Camp Micah provides a stimulating and challenging environment that encourages campers to step out of their comfort zones, form strong relationships, and develop a wide array of skills, all with the support of our knowledgeable and caring staff. Built in 2001, we have the finest facility, which doesn’t mean anything without our understanding of our community – our similarities and differences – and what we can do for others. The most important thing at Camp Micah is to be a good person by helping others and respecting each other for who we are. 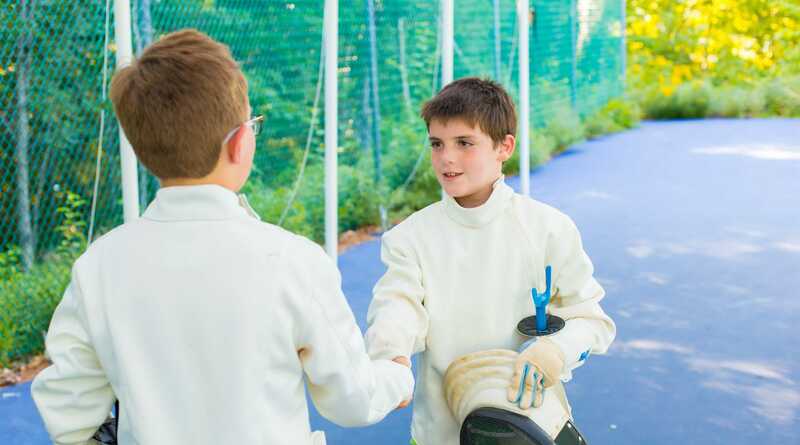 Our staff foster self-esteem, social relationships, and skill development for all campers. 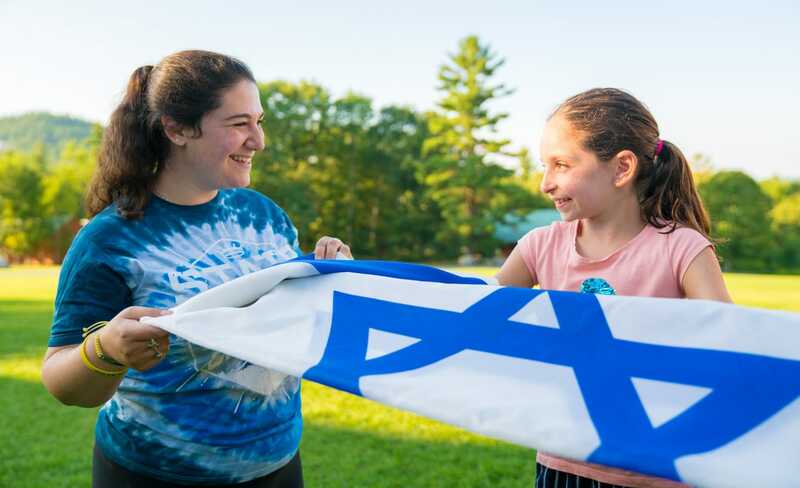 Infused with Jewish traditions, customs, and values, Camp Micah has become one of the best camping experiences in the country! Our slogan speaks the truth: Camp Micah really is where the sun and kids shine!